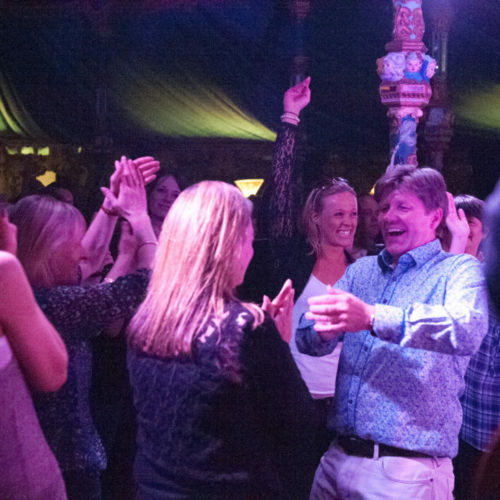 June 2018 saw the return of the magical mirrored tent with HIF’s Spiegeltent programme casting a spell over Harrogate with a smorgasbord of sensational acts under its exquisitely exotic canvas. 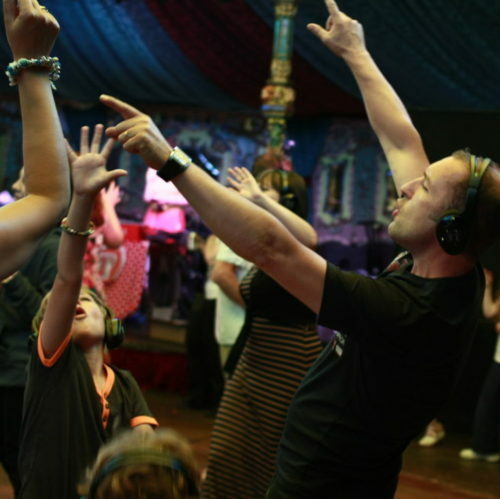 This summer we welcomed Guest Curator Ayanna Witter-Johnson, Hacienda DJ Graeme Park, House of Burlesque, Tristan, Binker & Moses and Gypsy Queens. Along with young musicians Misha Mullov-Abbado, Josh Schofield Group, Tetes de Pois and Mared Williams. 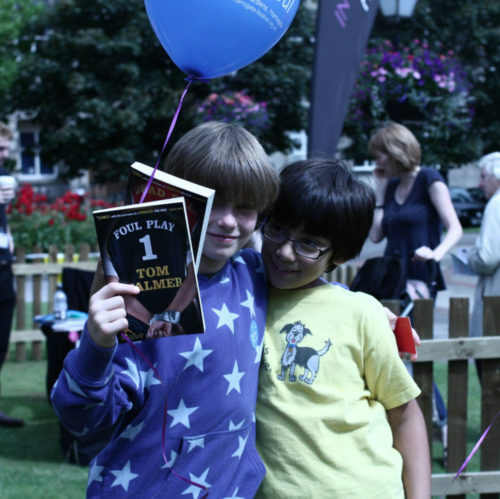 History, Science and Art come alive in the Children’s Festival featuring the UK’s finest entertainers and authors, with a series of captivating shows, as the Festival presents the UK’s most sought after authors, museum experiences and attractions. 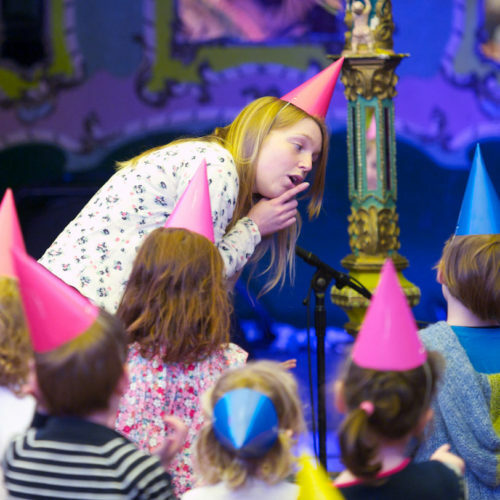 Taking place in the magical world of the Spiegeltent – Europe’s oldest travelling tent –we invite audiences to enter the mirrored walls to uncover the mystery of those subjects children have an enduring fascination for: sword fighting, bears and fairy-tales! 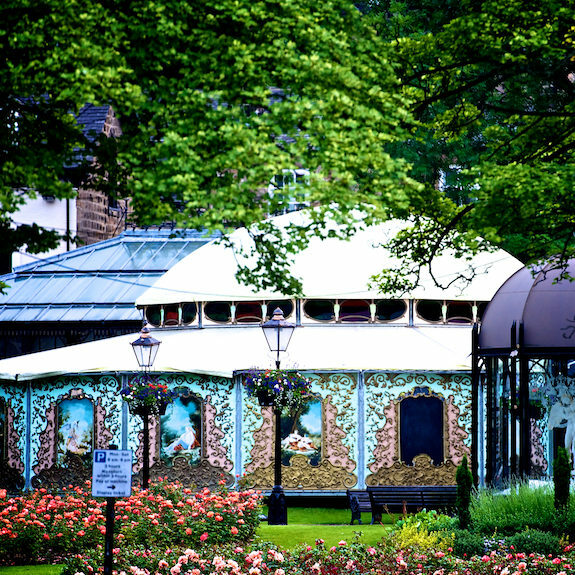 The Spiegeltent will be situated on Crescent Gardens, opposite the Council Offices. 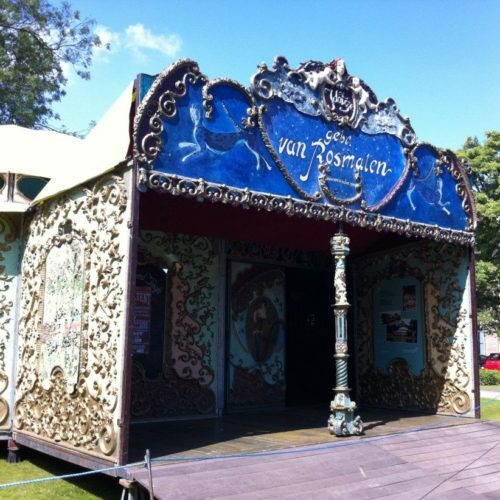 Spiegeltents are from an ancient theatrical tradition, which took entertainers and shows on the road across Europe. It boasts wooden floors, mirrored walls and stained glass complete with luscious red velvet seating booths and lamped lighting, complete with dancefloor and bottle bar. 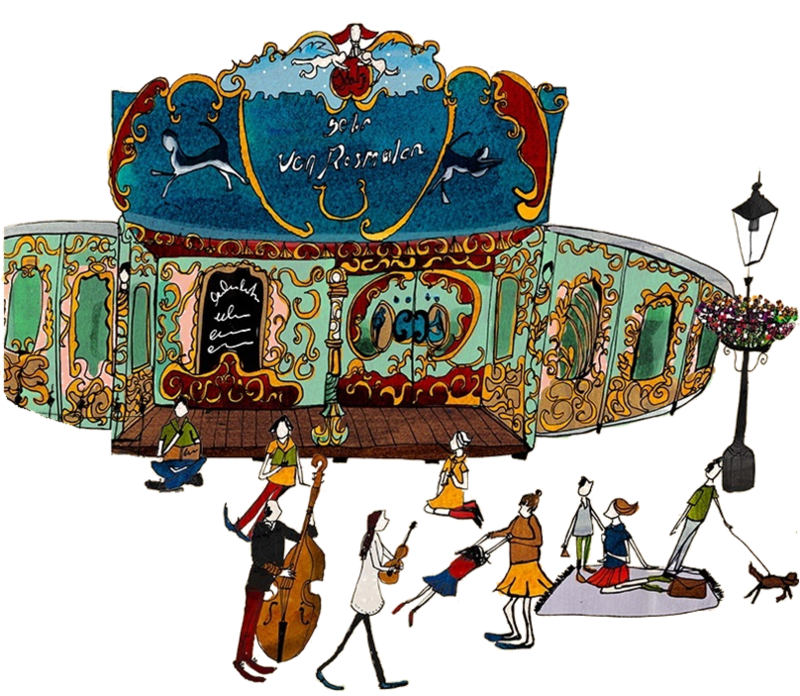 The essence of Harrogate International Festivals is celebrating the best established and emerging artists from across the globe and so I’m delighted to be a guest curator for the Spiegeltent at this year’s festival. My name is Ayanna Witter-Johnson and I’m a singer-songwriter/cellist from London. I first performed at Harrogate International Festival many years ago with my band and I look forward to performing again with new music and the world premiere of a special commission. This year, I’ve chosen to program some extraordinary musicians at various stages of their careers who bring creativity, true innovation, incredible musicianship and joy to their audiences. Amongst them are the MOBO Award winning young spirited drum-and-sax duo, Binker & Moses hailing from London, whose semi-free-jazz sound influenced by grime, hip-hop and electronic music, will leave you feeling totally uplifted. 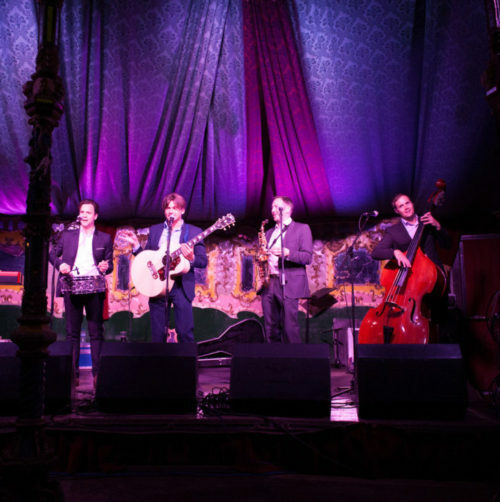 Dutch five-piece Tristan’s music is best described as feel-good vintage Acid Jazz. Their funky rhythms, solid grooves and punchy arrangements underpin the beautiful vocals of singer Evelyn Kallansee. Also look out for jazz bassist and composer Misha Mullov-Abbado, a young bass player and BBC Radio 3 New Generation Artist with two acclaimed albums under his belt. And if this isn’t enough, you’ll find Young Musicians performing a series of lunchtime concerts, so do catch those if you can. 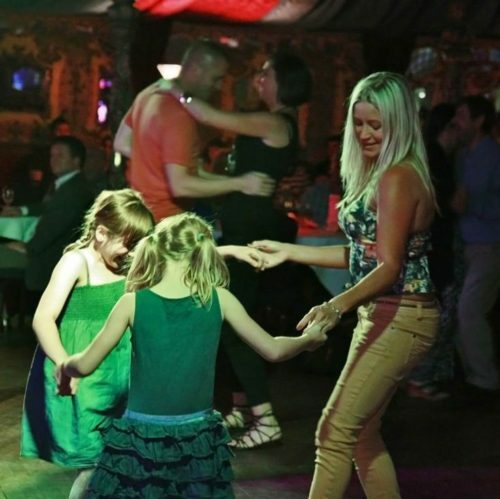 Each year, the Spiegeltent delivers unforgettable performances and I hope this year’s program will continue in the same tradition. Do enjoy these extraordinary artists and I look forward to serenading you along with my band in June.